You probably know your body is under constant attack by free radicals. But did you know that ginger contains 12 antioxidant compounds more potent than vitamin E? That makes ginger the perfect first line of defense against cellular damage. Damage that can leave you looking and feeling older than your years. But that’s just the beginning of how this amazing plant can help you build and maintain glowing health. One of the best digestive health supplements available. And, ladies, ginger has been used for years to ease the discomfort of periods. There’s simply no better way to support your health naturally than with ginger. 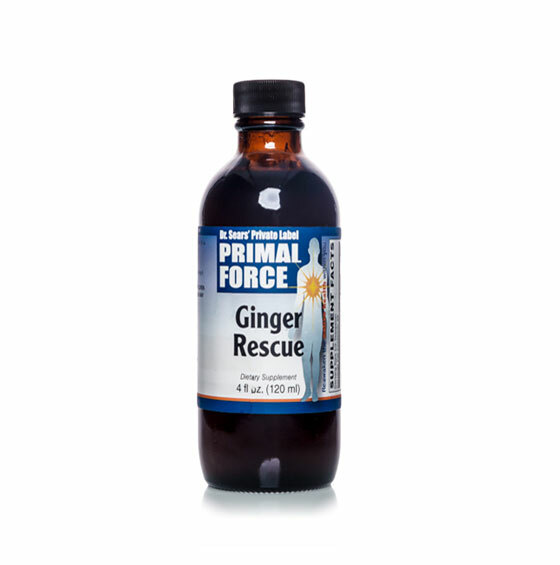 And Ginger Rescue makes it easy to enjoy this powerful spice’s benefits. Our special blend of organic fresh and dry ginger is so concentrated, just a tiny half-teaspoon is equal to eating 6,000 mg of fresh ginger. With so many benefits, ginger is the one spice that should be in everyone’s diet. And there’s simply no easier way to enjoy all of the benefits of ginger than with Ginger Rescue. 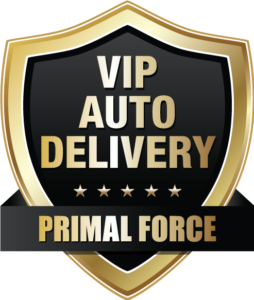 VIP AUTO DELIVERY AND FREE SHIPPING! 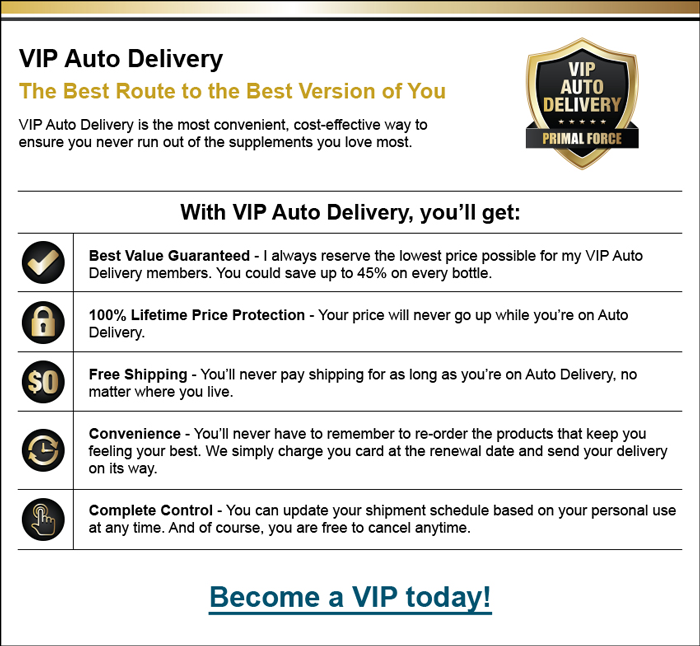 When you order today, you’ll get a fresh supply every month by joining my VIP Auto Delivery Program. Every month you will receive Ginger Rescue for just $31.97 per bottle! PLUS you’ll become a VIP member of my Auto Delivery program. Your credit card will be automatically charged every 30 days to ensure on-time delivery of Ginger Rescue. 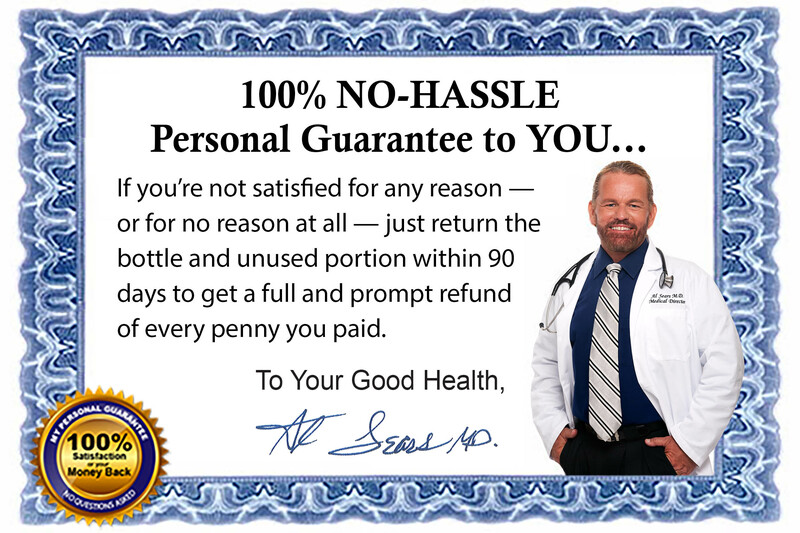 Order your 3-month supply of Ginger Rescue for just $35.95 per bottle, plus shipping! Order a one-month supply of Ginger Rescue for just $39.95 plus shipping and handling.